Providing professional cleaning services for 30 years, we are one of London’s top cleaning companies. 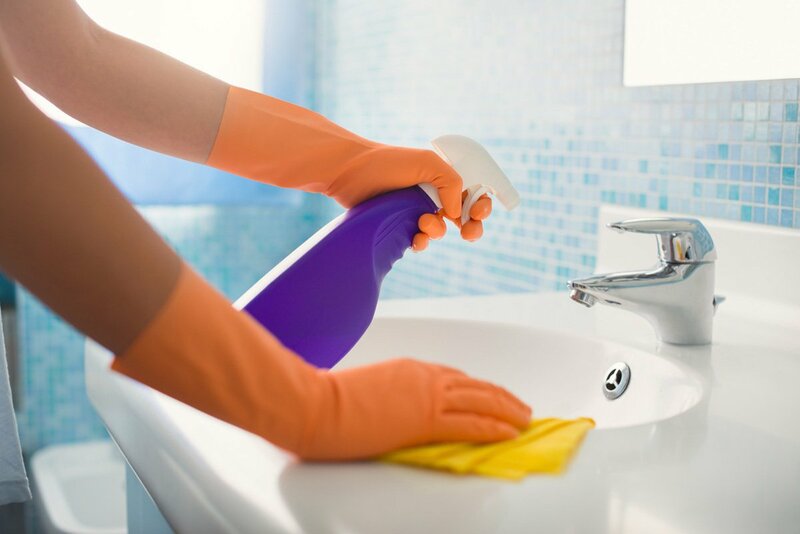 We employ, reliable, trustworthy, and competent cleaners for residential cleaning jobs throughout London. All of our work is guaranteed, and our history of nearly 30 years in the business of cleaning speaks for itself. We provide personalized service to each of our clients. With a full range of cleaning staff available to us, not only will we clean your house, you can specify the cleaner’s personality which would best suit your needs: chatty, quiet, discrete, or even bubbly. Our cleaners are dedicated to the Chalcot work ethic of providing a top-notch and reliable service. For us, employees who provide extra attention to detail are the norm, not the exception. Members of our staff are exceptionally trustworthy and great at what they do. After a stringent background check, employees go through intensive training before being assigned to a client. It is vital our clients feel confident their domestic chores are being completed by people who are trustworthy and conscientious. Yes, you will have the same cleaner each week! Something else? Call us! We love a cleaning challenge and are sure we can help you. Our cleaning services are all tailored to meet your requirements. Due to the nature of our work discretion is key. Many of our clients are industry leaders and famous faces. But honestly, no matter who you are, we know why you are here — to take the headache and worry out of finding a cleaner on your own. At Chalcot House Services everyone is treated with the same respect and courtesy because at the end of the day everyone deserves a tidy house! Unlike other cleaning companies we know everyone’s cleaning needs are different that’s why our office team will take the time to understand what things are important to you when it comes to getting your house clean. You shouldn’t have to mortgage your house just to get it clean! Everyone’s cleaning needs are different. Therefore we don’t expect you to sign up to a lengthy contract. Our cleaners are booked by the hour (£20 + VAT) for a minimum of three hours per visit and £25 per hours for one off cleans . Clients are invoiced monthly in arrears. You are in control of how much or how little you use our quality cleaning services. Give yourself the gift of time and peace of mind knowing you have a top cleaning company completing your domestic chores. Call us on 020 7722 2533 or book online today to have a tidy house tomorrow! We have received dozens of letters like these from satisfied customers. These testimonials of excellent service give you the peace of mind you need. Why not pick up the phone right now and find out how our cleaning services could make your life easier? Call us on 020 7722 2533 or get an Instant Quote here.